Ok as you may well be aware the Top 7 internet providers in the UK are actively blocking many IPTV providers when there is live football on and now PPV boxing and soon will probably be other sports as well. 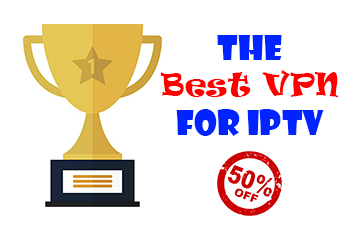 So we bring you a guide on which VPN is the best to use for the IPTV block. 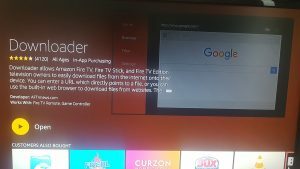 If you don’t have IPTV at the minute then you suggest you kick yourself into gear and hurry up and buy the best IPTV from us now you can follow this guide HERE on how to install our own IPTV app to your device. Let’s keep this short but basically, the premier league and football clubs decided to ban 3pm kicks off’s showing on TV in the 60’s which is called “The 3pm blackout” as it apparently stopped people going to the games. So this led to the rise of people wanting to watch their favorite football teams on TV so they decided to buy foreign satellite boxes because of the block and with the advancement of technology along came internet streaming boxes and user submitted platforms such as Kodi and others. So the prem league and sky took notice and made 6 other big internet providers join them while they block most IPTV providers streams and counting when there is football on and UEFA football. This is quite new and is around 2 years old the IPTV block. So if you are with 1 of these 7 providers your best bet is to use the VPN provider we mention below for no issues or to change provider to not one mentioned below. This is quite new and is around 2 years old the IPTV block. So that’s a quick overview of the history of the block. Now here is the problem the ISP’s have started to block parts of some VPN’s, such as pureVPN, nordVPN, IPVanish and many more. They manage to do this as they run off shared IP addresses and servers so ISP can block a whole range of IP addresses so it can be hit and miss with these VPN providers whether you get a live stream once the football kicks off. Now we are not saying they don’t work but we have seen a rise in people having issues with the VPN providers mentioned above due to some of their IP ranges being blocked. So we strongly recommend going with a VPN provider who uses a dedicated IP which will get around this issue. 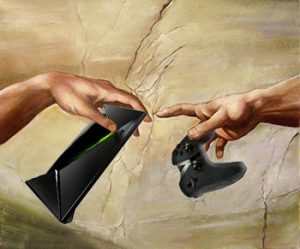 So we recommend using TorGuard and if you CLICK HERE and use our code IPTVBLOCK50 you can get a LIFETIME DISCOUNT of 50% OFF. If you don’t use our code it will work out around $18 as you get a VPN and a special dedicated streaming IP but with our code you get 50% OFF for life meaning it takes it down to $9 which is a bargain considering the other VPN Provider do not offer a special dedicated streaming IP and charge the same prices. Now with that being said let’s show you how to set it up on your firestick/Android device as most of you will be using these devices for IPTV. If you are using a mag box or just a smart TV you will need to use a VPN router instead which you can pick one up at liberty shield. Ok that’s it you now have TorGuard so you can use your username which is your email and the password you set up when you signed up. 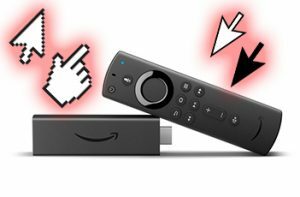 Now, wait 4 minutes while the VPN app installs on your firestick or fire tv. 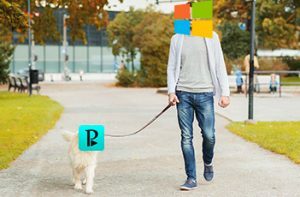 Go and let the dog out for some fresh air?? Once it has downloaded you will want to click on install and then you will want to click on open then once the app opens you just need to scroll down and then click next. Now its time to listen up so if you have any kids lock them outside same goes for any pets as you will need to follow this carefully. 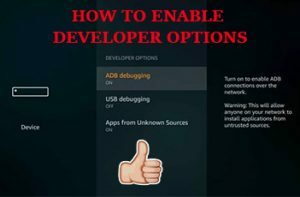 First, you will want to click on TorGuard Settings and click on Auto connect on boot and Auto login on connect so both are ticked also midway down the page make sure you tick LAN bypass. Now scroll all the way to the bottom and you will see Server: Add dedicated IP Addresses so click on it and then click on Add Dedicated IP. You will see country so click it and choose the UK and go down to IP Addresses and put in your streaming IP which you will find need to contact Torguard by going on their website and hitting the chat bubble and asking them for it or leaving them a message through the chat bubble they are very quick at answering. Once you have it off them enter it in IP Address back on the firestick. 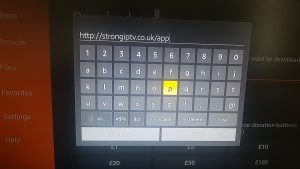 Make sure to enter your dedicated IP address in correctly with the full stops in between some numbers then press on the next part and then press back on your firestick remote. 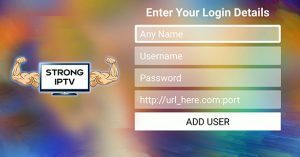 You can put anything you want in the comment such as Strong IPTV. 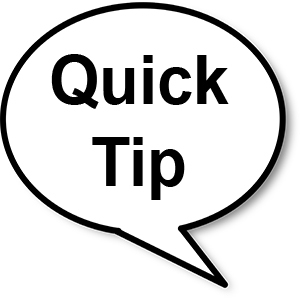 Now click on OK and you will see the dedicated VPN IP at the top of the screen so press back twice on the firestick remote to get back to the Torguard home screen. Now just above where it says protocol you will see a county flag press ok on it and you will see many countries you just need to scroll right to the top of all the countries where it says United Kingdon and then press ok on it you will know its the right one as it will have 9 little circles next to its name. Once you have press OK on it you will be taken back to the TorGuard home screen you just need to go where it says Cipher and press OK and choose AES-128-CBC then press OK.
Now go down to Connect and press ok on it and it will now ask you for your username and password you picked when you signed up to TorGuard so enter it them in then check the checkbox that says Remember Credentials then go down to Login and the green tick and press ok on it. You will now see in the top corner after 30 seconds it will say connected and that’s it done you can press the home button on the remote to go to the Amazon home screen. You never need to go in the app as the VPN will always stay on now even when you turn your firestick off and back on. Make sure to share this to any friends who are having the same issues with the IPTV block. Talk about putting the work in you have done great if you have reached this point without swearing your head of or throwing around the remote in fits of rage well done and enjoy the IPTV now and other apps. Plus you have now correctly resolved the IPTV block.